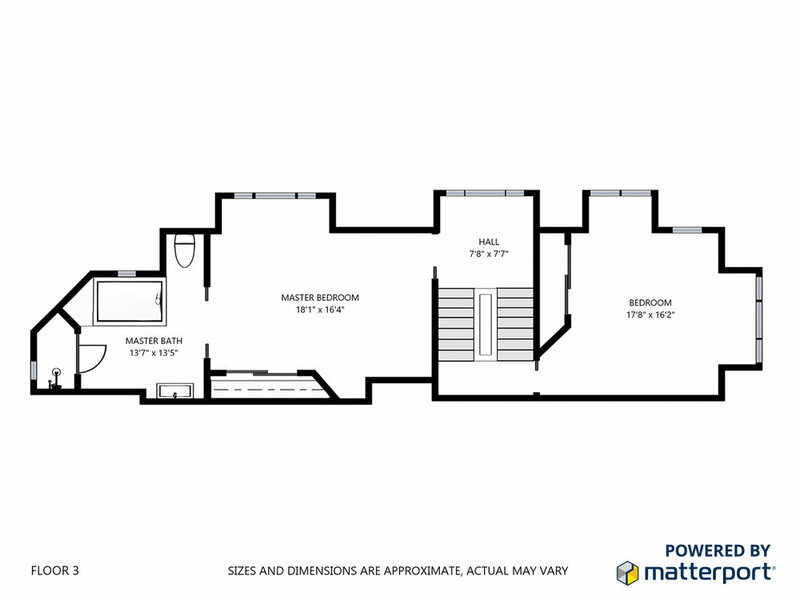 3 bedroom, 3 bath and 2600 sq. ft. Step into this corner light filled palace right in the heart of Northern Liberties on a quaint tree lined street. The gorgeous front door welcomes you into a vestibule from which you will notice the floating stairs, expansive high ceilings, finished basement area, and bright modern kitchen with high end stainless appliances, an island and granite counters. The parking space at the end of the kitchen is big enough for a small SUV and flanked by a gorgeous tree. 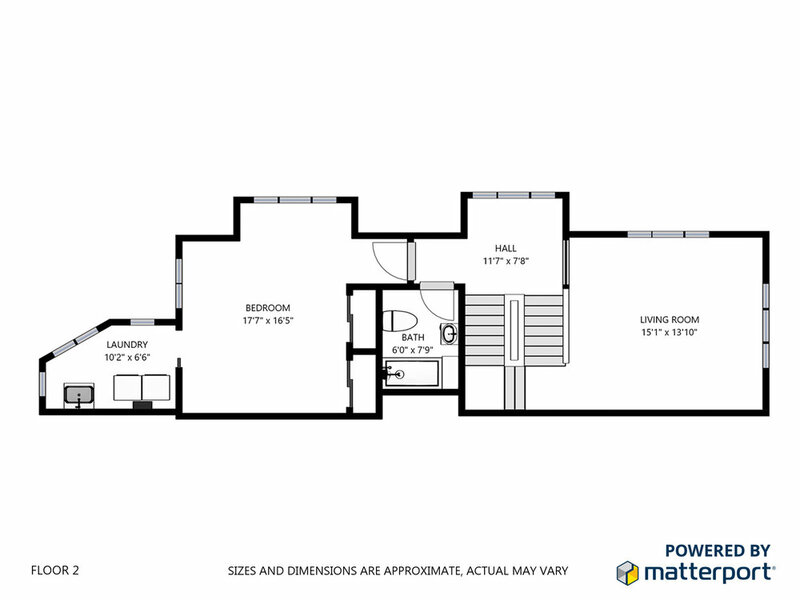 Step down to the finished basement for a game room, entertainment, area, den/office use or just storage with a half bath. Just above is an expansive living space with gigantic corner windows and a light well from the floor above. 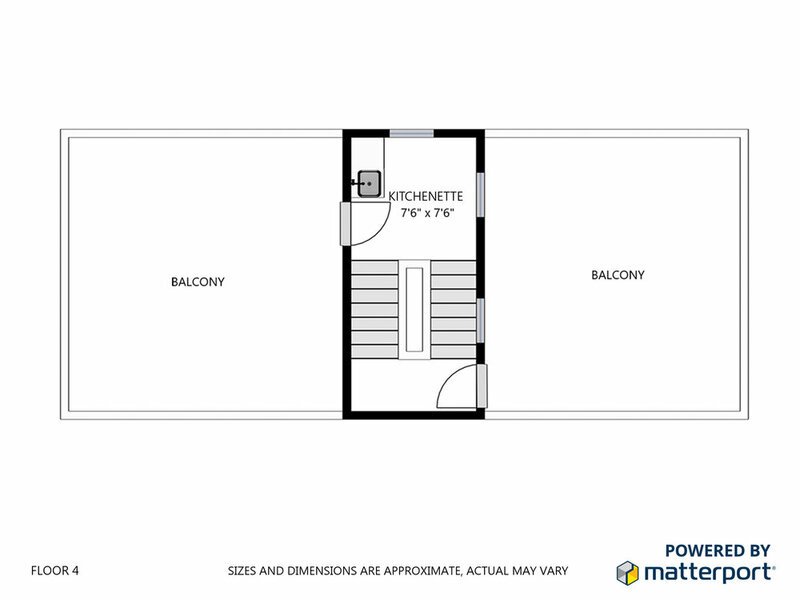 Step upstairs to a bedroom suite with its own bathroom and the light filled laundry room. Next up is the second bedroom currently used as an open den/office space, again with amazing light and nice views. Up one more half floor is the open master suite with a lavish bathroom including skylight, separate tub and large stall shower. Up top are not one, but TWO decks with custom extendable awnings(and a wet bar with stunning views and a green roof astroturf surface. There are three outdoor spaces in total for the ultimate outdoor experience in the city... with parking! This home is blocks from the restaurants of Liberties Walk, Liberties Land park, Orianna Hill dog park, public transportation and everything the city has to offer. You can zip right into center city via public transportation or shoot up Spring Garden Street on your bike.